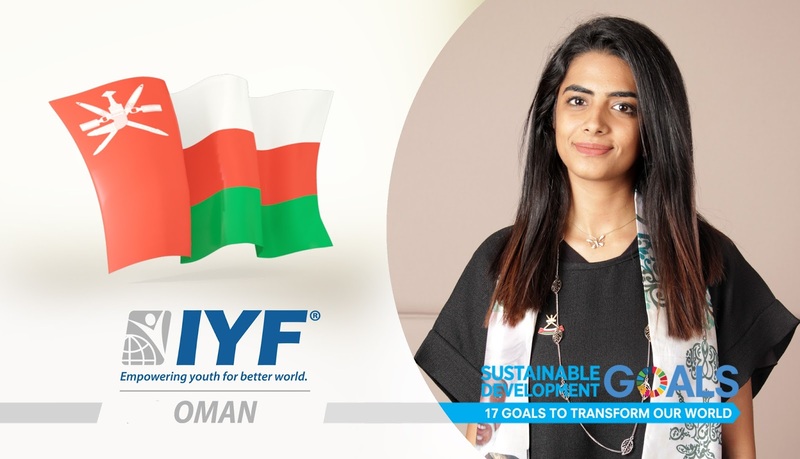 London, United Kingdom: In a statement issued today, the Executive Board announced that the Sultanate of Oman had gained the permanent membership of the International Youth Federation. According to Oman Centre for Statistics and Information (NCSI), youth aged 15 – 29 years constitute 30% of the total Omani population. Our vision at the IYF is to enable Omani’s youth to get their voices heard and to give talented and motivated young people the opportunity to acquire the skills and knowledge to actively contribute to the development of their societies. Ms. Mazoon is a young professional, youth advocate and activist passionate about youth development, mentoring, learning and reading. Form her previous engagement with youth in her community; she seeks to make a positive impact in this world. Ms. Mazoon studies Business Administration at Majan University College.